Join in and ask me anything! Thanks for taking the time to check out my show! 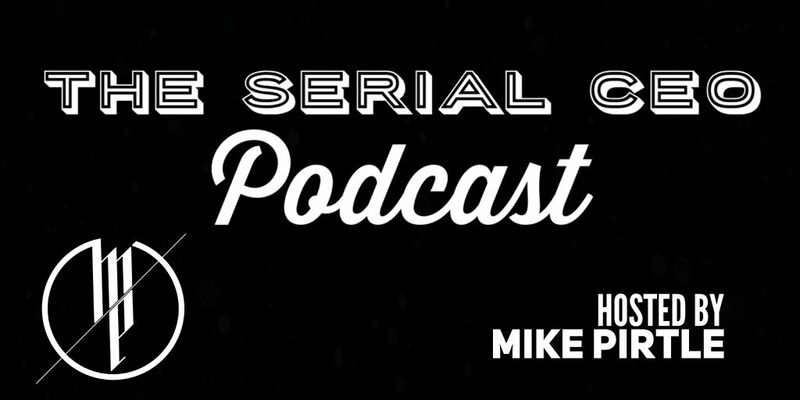 The Serial CEO is a show about Progress. When you can control your agenda, you have the ability to create whatever life you desire. Chaining those successful executive decisions for yourself together is what momentum is all about. Join me in the journey to maximized potential.  Join me in the quest to #BeElite. The Build Your Own Brand podcast is a show to highlight the experiences and perspectives that will enable you to build a better brand personally, professionally, and progressively. Brought to you by Enthrall Brand Solutions, this show is filled with the socially conscious, positive energy needed to create a collaboratively, progressive marketplace.